FLEXIBLE - It's like styling your hair with your bare hand. It won't feel like you have a two pound cast! Special use for curling iron, flatting iron and hair dryers LONG LASTING - Means this won't melt on your curling iron after just one use. Works perfectly with Hot Tools, Remington, HSI Professional, Revlon, Chi, Babyliss, Conair, Miraqueen, Miracurl, Bed Head, Iso Beauty, nume, royale, amica and many other top brands. ONE SIZE FITS MOST - This fits almost every hand size. It will stretch to your size. 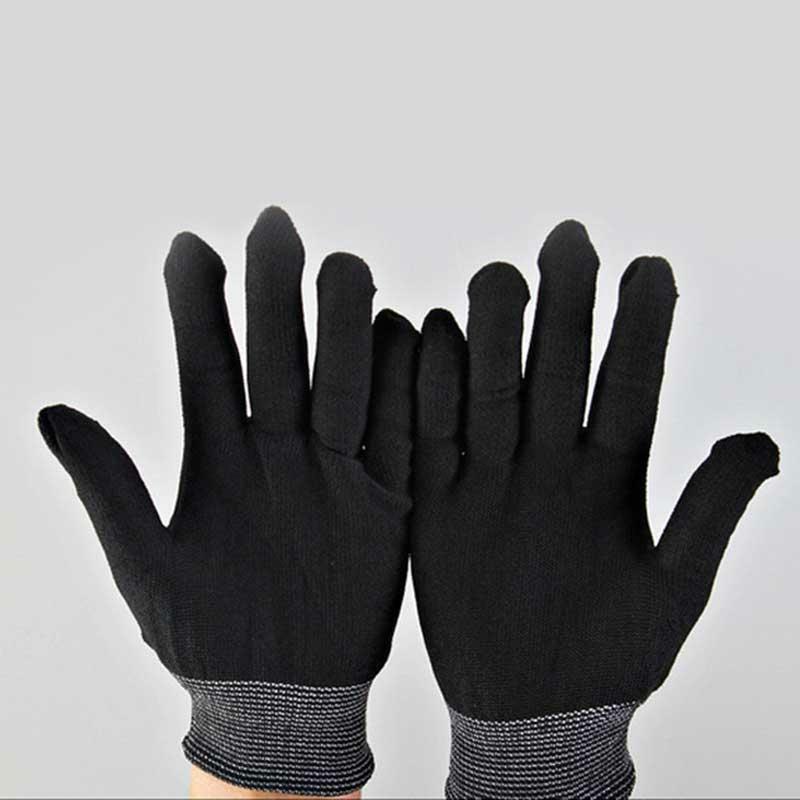 HEAT RESISTANT THERMAL - These Gloves for heat are made of a material that blocks heat so that you won't burn that first layer of skin. No more curling iron beauty marks!. 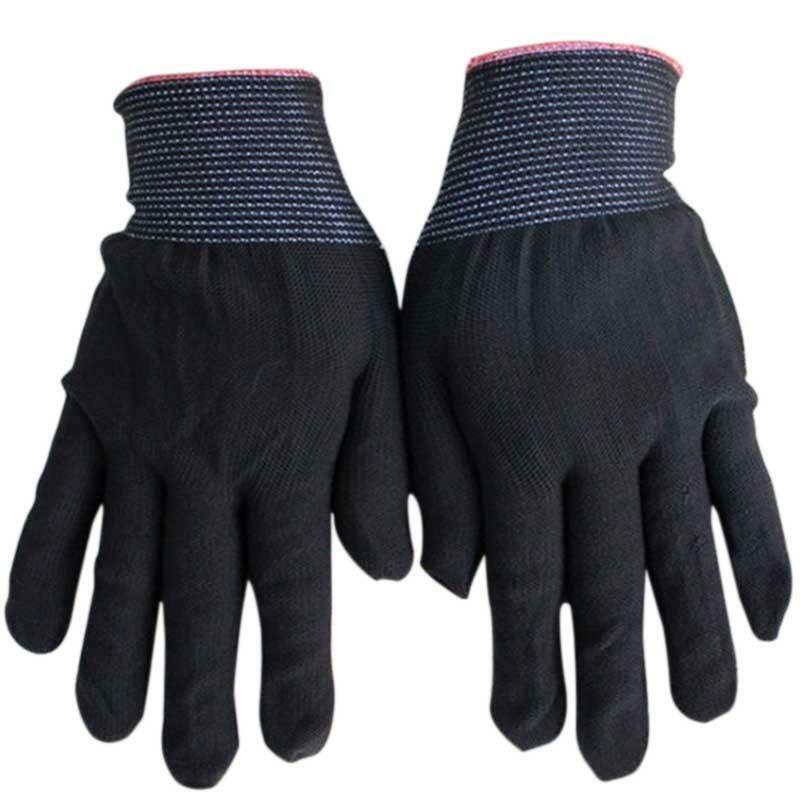 1/2/5/10pcs x Heat Resistant glove. 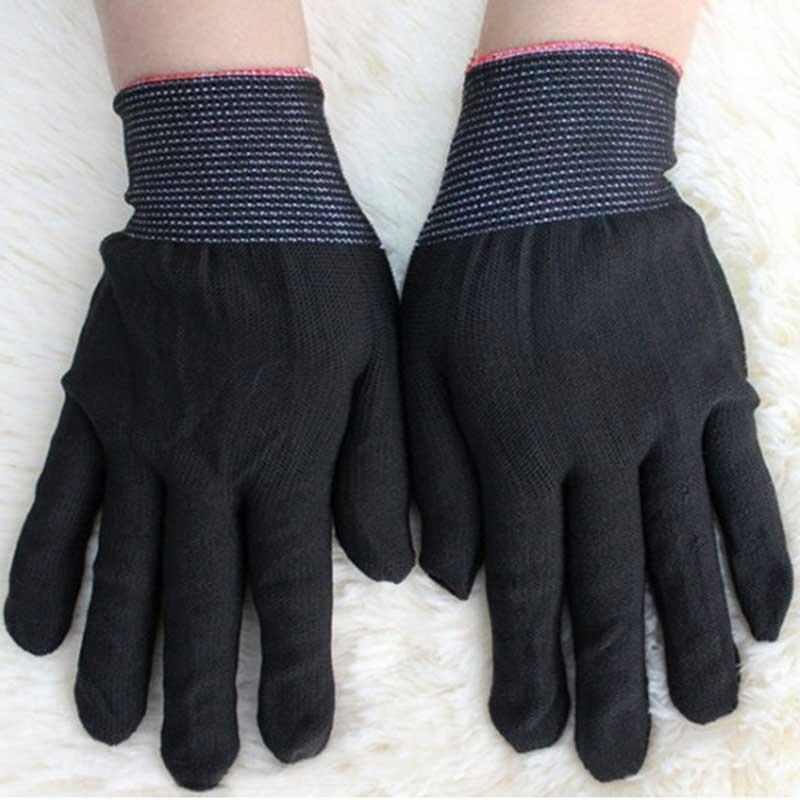 Pros:Good article, nice desing of gloves with Heat Resistant, it is a recommend article, novelty and it is very useful styling tools. Pros:Товар как в описании. Спасибо BIC! Cons:Товар как в описании. Спасибо BIC! Suggestions:Товар как в описании. Спасибо BIC!